So, what about the Rapture? Is it going to happen at all (if you listen to some folks, they don’t think it’s real)? 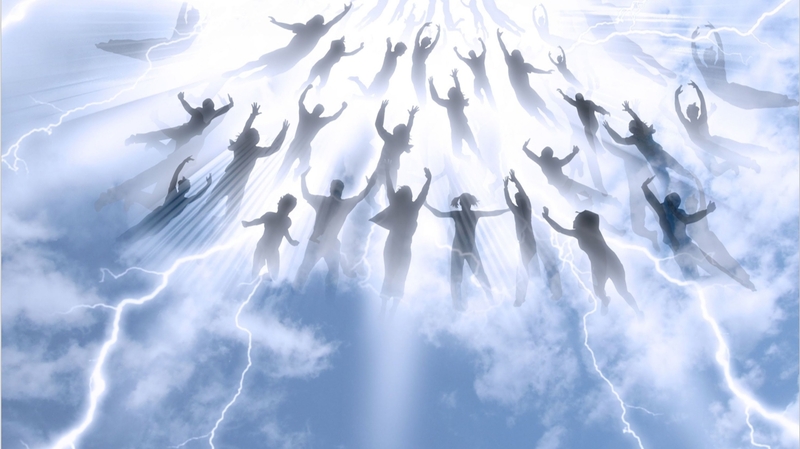 Why is the Rapture going to happen at all?